Those hoping to try Mario Kart Tour this year will have to wait a bit longer. Nintendo has confirmed that the game has been delayed to Summer 2019. 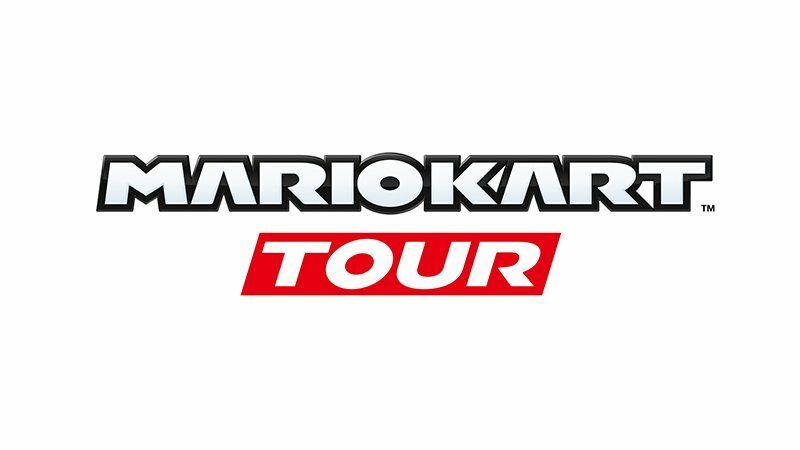 Announced last year on January 2018, Mario Kart Tour was scheduled to launch this March 2019 and offer a free-to-play version of the game for players. Nintendo's expansion to the smartphone market has been well-received since the release of their first game, Super Mario Run. While gamers will have to wait a bit longer you can still try Mario Kart 8 on the Nintendo Switch.